The Broken Kingdom – A short script by Mark that won ‘Best Fantasy Screenplay’ at the 2018 Los Angeles Film Awards has also won a table read by actors at the Los Angeles Film Awards. 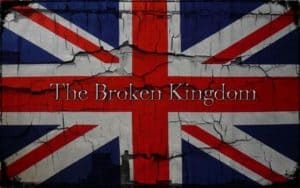 The Broken Kingdom is set in an alternate timeline in which Guy Fawkes blew up parliament and overthrew the English monarchy. In its anniversary in 2018, a French-American businessman finds himself on the run with Scottish Freedom Fighters after he inadvertently commits an act of heresy. It can be viewed on the Produced & Published page under the Table Reads tab. This entry was posted in script, short film and tagged screenplay, scripts, table read. Bookmark the permalink.